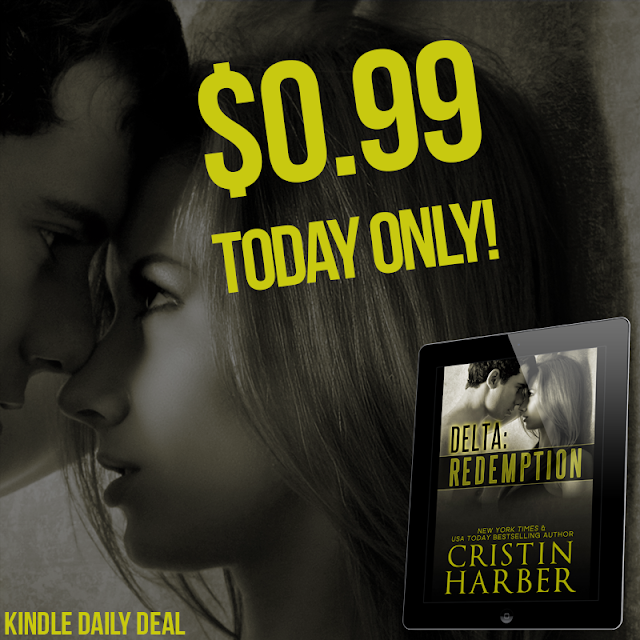 New York Times bestselling author Cristin Harber's DELTA: REDEMPTION is the kindle daily deal - it's on sale for .99c today only! 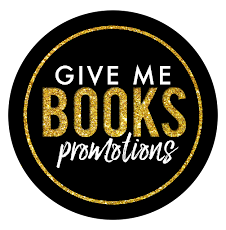 Get your hands on Victoria and Ryder's story now - you don't want to miss this one! "My name's Victoria-- No last name. Don't ask." She was exactly who Ryder thought she might be, and now he was coming in to help-- whether she wanted backup or not. 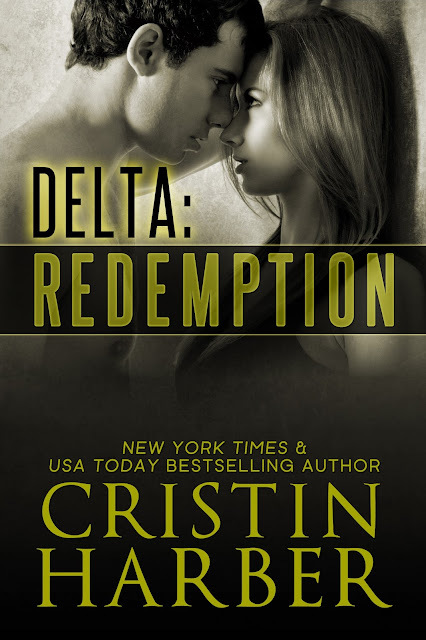 Get your hands on DELTA: REDEMPTION for .99c now!